This is fun entertainment, with something for everyone. The interactive is definitely not designed to tax your participants in a serious manner. 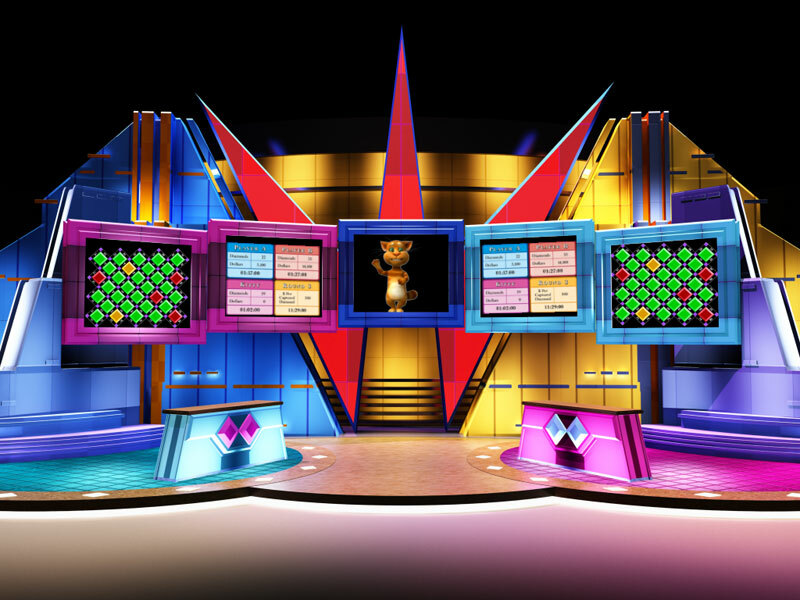 Trivia Quiz, Gameshow trivia or Family Feud, Question of Sport and Price is Right are based on popular Gameshows of the past. Can your team correctly answer the Popular Trivia quiz, guess the top responses to everyday questions with Family feud, test your team’s sporting knowledge in Question of Sport or find out who know the prices of shopping items with the Price is Right. These events are adapted from popular generation Trivia events or game shows and include some of the popular rounds from our Gameshow mania including, Measure up, Upwind, Heads ‘n’ tails, tangrams and much more…. What hidden talents will be uncovered and the teams that shine through the most in the Generation Game team activities. Which team can win the most points. Makes the dinner / function much, much more! Makes the entertainment a focal point for the evening. Has so many team building challenges for every one to partake in activities which lifts team spirits. Fun for every one who takes part. Flexible into your time frame. Large or small groups catered for. 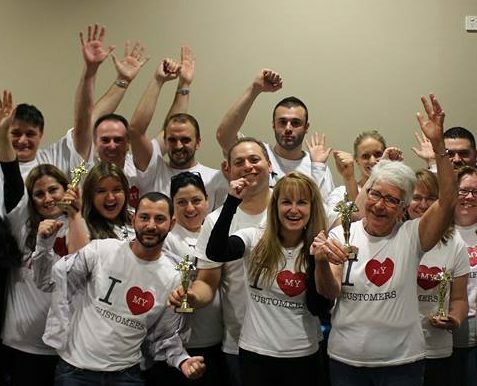 Are you looking for a program that is totally creative, interactive and memorable teambuilding experience?